Congrats on your 100 year anniversary Kamaka! 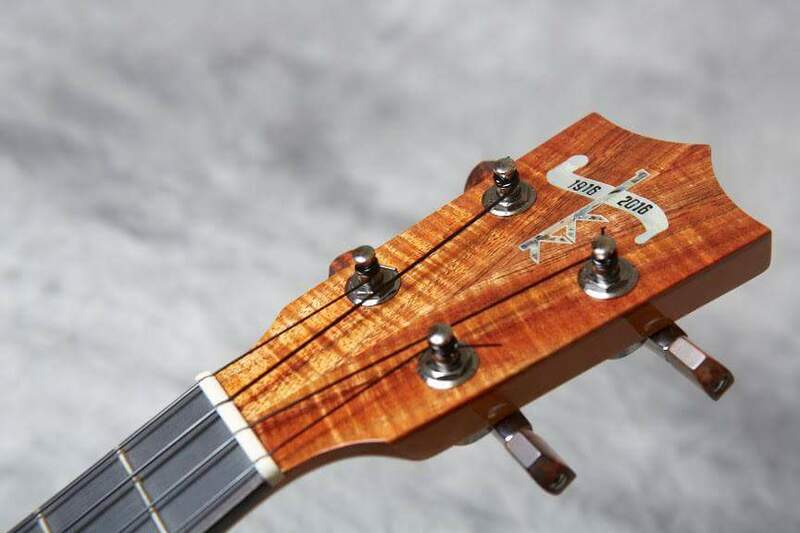 Below is the headstock that will be on all 2016 models. More info coming as it’s released. This entry was posted on January 22, 2016 at 3:02 pm and is filed under History with tags 100, 100 year anniversary. You can follow any responses to this entry through the RSS 2.0 feed. You can leave a response, or trackback from your own site.